New in: June 2014 - Cherry Colors - Cosmetics Heaven! Today I want to show you what I got last month. I didn't get a lot of stuff (except for some hygene products, which I didn't take pictures of because I forgot my camera for the week), but I like what I got. It sounds fancy. Fancy nice. 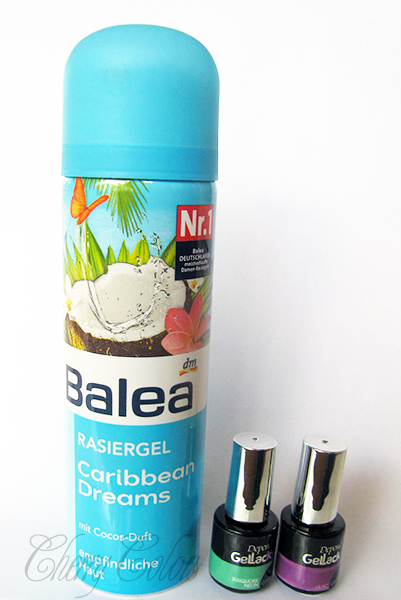 I love anything with a coconut scent or flavour. This shaving cream works nicely and comes out as a green gel which later expands to a white foam (magic! ;). It has a strong artificial coconut scent. I like it. =) The price was less than 2€. I had in mind that Lilac was the light violet color I was searching for.. from the Spring edition (yes they have gel polishes LEs!). But well it is not and it is an exact dupe for Essie Splash of Gendaline. I already swatched the neon one, because I have been drooling over it since I first got into gel polishes (depend, that's it). Finally I was able to spot it in our 'local' DM. Okay, BTC to be exact.. they carry a lot of stuff there. I was looking for a cheap sunscreen to use on my face since I was about to run out of my Broccoli Sunscreen. 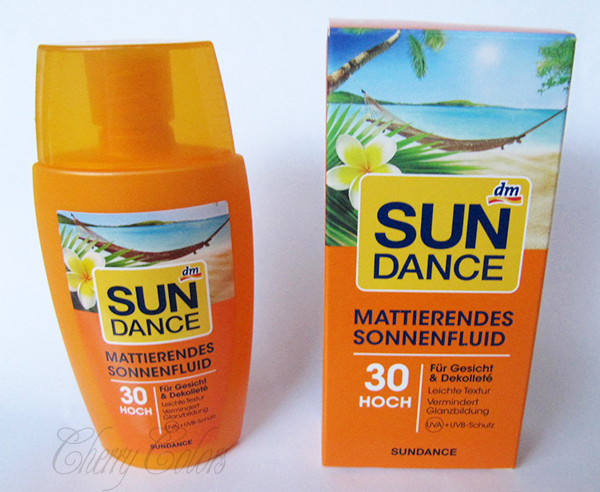 I read on Mateja's Beauty blog about a nice tinted sunscreen which is actually cheap and works well. Well when I got to the DM store, the lady had no idea what I was talking about (I had barely in mind it had some bold packaging.. brown? no no.. orange!). I managed to spot the two sunscreens and since they seemed identical I picked the cheaper one. Which is still nice and works well, but it's not the tinted one. I actually prefer this one when it comes to effect, it leaves me less 'greasy' feeling. 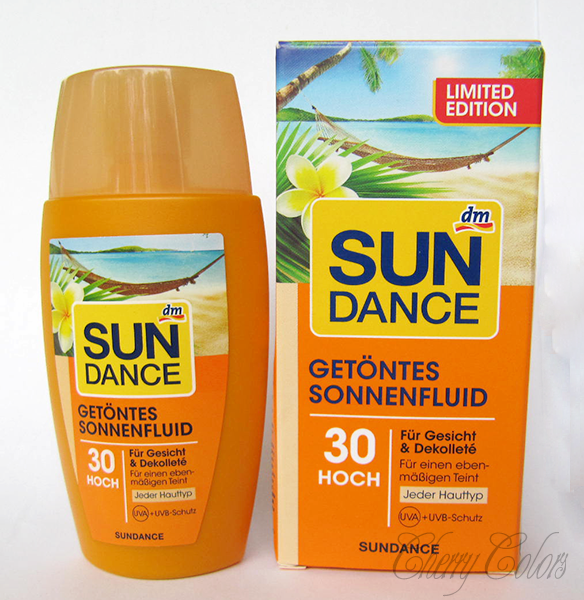 I was contacted by the lovely Monika who said she can give me her sunscreen, which she used once (or twice?) but it broke her out. Well, I said yes and a couple of day laters it was at my door! Hooraaay (thank you Monika!). It has a less chemical scent than the other one, but it goes a bit dark on my face. Luckily it is very sheerly tinted (but I do look a bit darker.. still), so it doesn't pose a problem. I was lucky again! They didn't forget me and they included me in the testing of some new Revolution goodies. 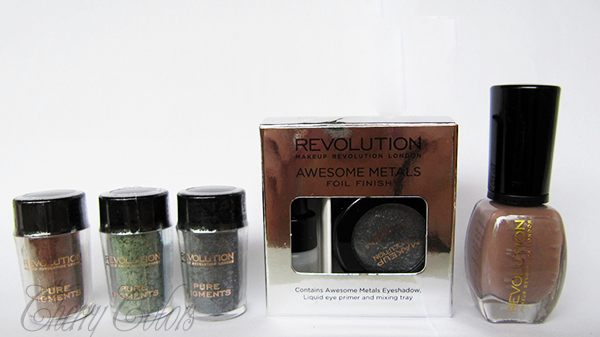 I love love pigments (in general) and these seem to be pretty good! Also the nail polish is a hideous color for this season, but it dries incredibly quickly and who am I to discriminate between nail polishes?! I will post a group review once I manage to swatch all the pigments (on my eyelids) and make a makeup look or two more. 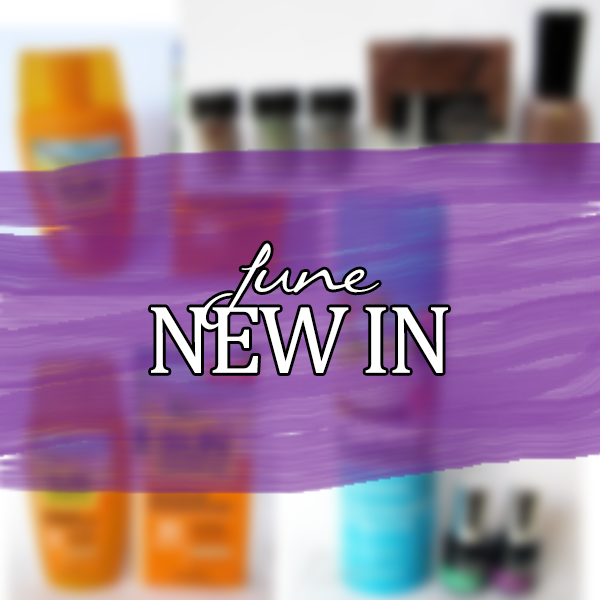 Do you have a favorite product of the month?